I met Frank while we both spoke at an event in Santiago, Chile. We had a memorable time sharing ideas and research. I thought Frank had a practical approach to aligning sales and marketing. 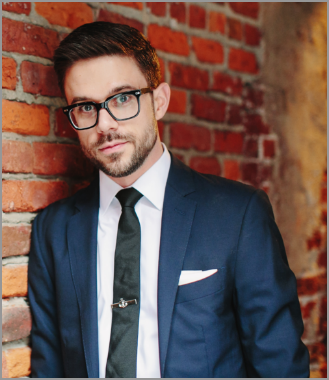 So, I reached out to him and interviewed him about what he’s learned through his research for his most recent book Aligning Strategy and Sales. Brian Carroll: What inspired you to write about Aligning Strategy and Sales, which is the title of your new book? Frank Cespedes: Despite decades of attention to so-called strategic planning, there is remarkably little research about how to link strategy with the nitty gritty of field execution, especially sales efforts [and marketing]. American companies annually spend about $900 billion every year on sales efforts. That’s not marketing, that’s sales, that’s compensation, the travel, incentives, the infrastructure, etc. and to put that in perspective, Brian, that figure is more than three times what they spend on all media, Super Bowls, everything. It’s more than about 40 times what they spend on digital marketing, and it’s more than 50 times what they currently spend on social media. This is a big, big gap. Can you tell us more about your background and where all of this came from? What I found was this gap, so I figured two things. One is I don’t think the world needs another book about strategy, and I don’t think, to be blunt, the world needs yet another selling methodology, but there just isn’t much if anything about linking the two and that was the gap that I set out to address. Editor’s Note: This interview was edited for length and grammar only. Marketers by the very nature of what they do are constantly trying to predict what’s going to happen next. That could include answering questions like: What’s our next big campaign? How will this new channel perform at generating leads? Will this strategy work? But marketers seldom — if at all — get to sit back to wonder about or predict the broader future of marketing. In my role as chief evangelist, I often get to talk to influencers about what they’re seeing in the marketing community. When I read about Nick Johnson, Brand Director, Incite Group, and the research he did to understand the future of marketing, and later writing a book about it, I wanted to talk to him about what he learned and how marketers can get ready for the future of marketing. Brian Carroll: What inspired you to research and write about the Future of Marketing? Nick Johnson: A variety of things really, so I’ve been fortunate enough to be in a position to speak with senior marketing executives on a daily basis for five years now in my position of running Incite. LinkedIn groups are one of the many helpful aspects of the professional community available on the platform. It can help you to build connections, get questions answered, share your expertise and demonstrate thought leadership. With this in mind, I started the B2B Lead Roundtable Group to be a community for people to learn and discuss the many facets of B2B lead generation. However, over time, I noticed that our group discussions started to look more like Twitter feed. Discussions became overrun with blogs, articles and other content sharing and hyperlinks but there was no discussion happening. It was time for a change. As I was researching I came across Eric Blumthal and his group “Sales / Marketing Executives Forum” which boasts over 233,974 members and was voted “Best LinkedIn Group for Sales / Marketing Executives” by several publications. And this group is 100% discussion, no link sharing. Marketing is constantly evolving, because your customers are. It continually begs the question: what is currently working to grow brands? I interviewed three brand owners from Expedia.com, the Ritz-Carlton Hotel Company and Ancestry who are leaders in digital marketing to understand what’s working and what’s not for brand growth currently. First of all, what is a brand owner? Those who build, grow and sustain brands that reflect their company’s principles, values and value proposition, to ultimately influence consumers to believe in and purchase their product/service. And these brand owners are definitely feeling the squeeze. “We all live in a world of limited budgets and need to make those dollars extend as far as possible,” Vic Walia, Senior Director of Brand Marketing, Expedia.com, said. “The biggest challenge is how we are leveraging digital platforms,” Lisa Holladay, Vice President, Global Brand Marketing, The Ritz-Carlton Hotel Company, said. Growing new markets/growing outside the U.S. So what’s working to overcome these issues and help brand owners to grow their brands? Life was simpler then: You could reach quota by sending some direct mail, making a few phone calls, and scheduling a few meetings. After all, the customer had very few alternatives to inform themselves. You could succeed without a solid strategy; all that really mattered was the size of your Rolodex. Lead generation as we know it today didn’t exist. Frankly, it really didn’t have to. Those days are long gone, yet too many organizations are still selling like it’s 1992. 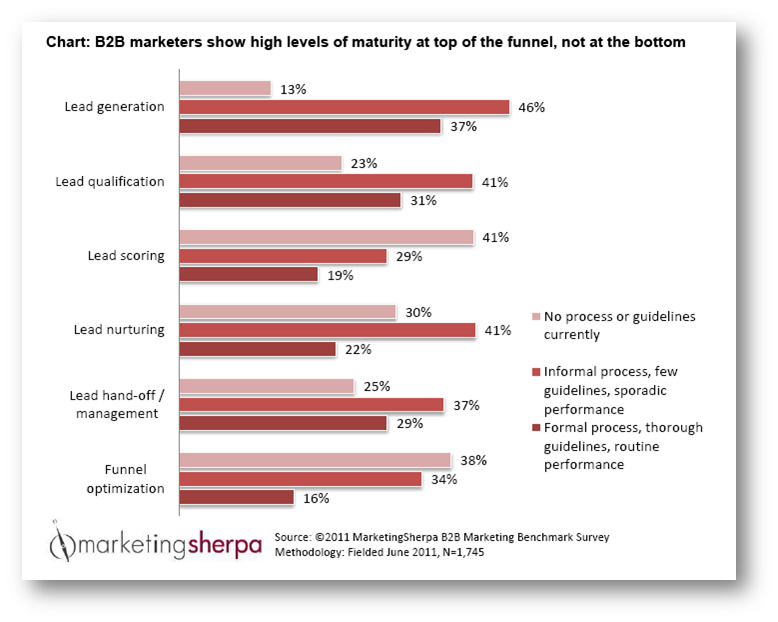 All it takes is a quick review of MarketingSherpa’s 2012 B2B Marketing Benchmark Report (free excerpt at that link). Of the 1,745 B2B organizations that participated, 61% still have that big-Rolodex mindset – they send any lead that responds to a marketing campaign directly to sales. Furthermore, check out the chart at the right: The vast majority has not applied strategy to any aspect of lead generation. 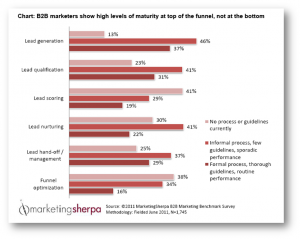 B2B and other lead nurturing marketers are beset with challenges. Many are struggling to improve nurturing, scoring and alignment with the sales team, but they have a laundry list of questions. 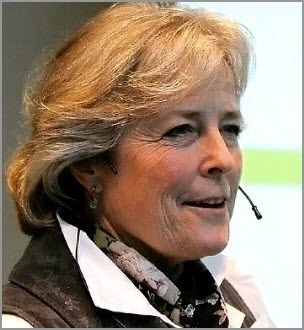 I received 21 questions from the audience in recent a webcast for the American Marketing Association, “The One-Two Punch of Effective Lead Engagement: Accurate Lists and Powerful Content” (a replay of the webcast is posted below). 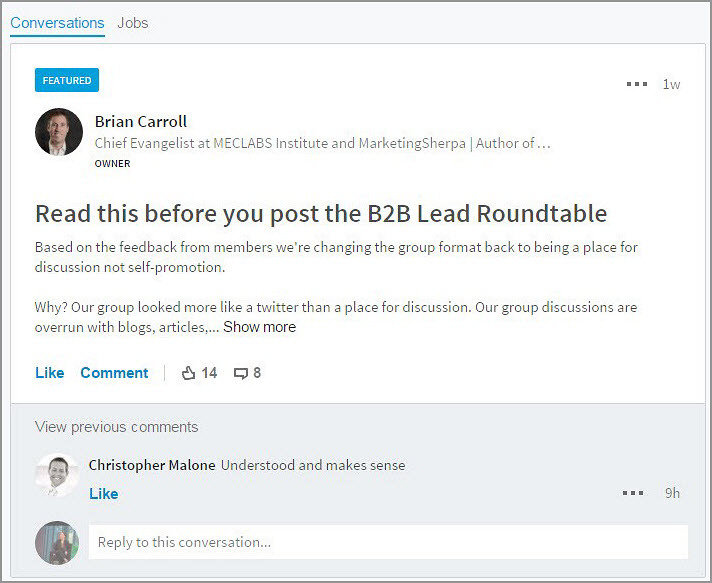 Yesterday, I answered nine of the questions in a post on the B2B Lead Roundtable Blog. Today, I am answering 12 more below. Q: When your sales team consists of medical reps who sell to doctors and show up at their offices twice a month, how do you nurture? Especially considering doctors aren’t Internet savvy? A: I disagree doctors aren’t Internet savvy; there are social networks for the medical community that engage a quarter of a million physicians. That said, equip your sales team to ask for each doctor’s preferred means of communication: email, video, executive summaries, reports, etc. It could be a simple questionnaire. Q: Should we consider paying outside subject matter experts to develop educational content? A: Leverage internal experts first to build authority. But be sure the content you’re sharing will be valuable even if the prospect never buys. If your content doesn’t meet that standard, then you’ll want to think about using third-party experts to fill the gap. Q: If you keep sending your contacts repurposed content (although the same information), won’t they be annoyed? Wouldn’t they prefer fresher info? A: Research suggests it takes at least seven to nine interactions for a message to be remembered. If you have a complex offering, your audience will appreciate you breaking it down and presenting it in a variety of ways so they can better understand it. We have to look at our content from our customers’ point of view, not our own. Don’t be afraid of repetition — embrace it. Q: What’s the right amount of emails with video versus straight emails? A: You need to know your audience and how they prefer to consume content. Test and measure. Q: My team has auto-communications that go to prospects once a week for eight weeks, and we have a team of callers that supplement this. Do you believe this will help nurture/re-engage older leads? Nurturing is about building a relationship based on trust to continue a conversation. 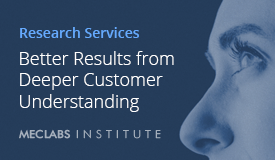 It’s not just about sending irrelevant information that could cause prospects to emotionally unsubscribe. Examine the cadence of your emails to determine if once a week is too frequent. Nurturing is a marathon, not a sprint. Nurture them at least the length of your sales cycle. Look at your results. How many opt-outs do you have? 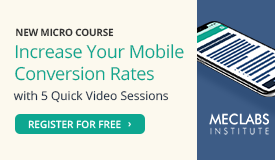 What are the call-to-lead conversion rates? How many opens and clickthroughs are your emails getting? The key is measurement. Q: How do you know which marketing tactic attracted your customer? Email? Direct Mail? Print? TV? A: That’s a challenge every marketer faces in the complex sale. The answer depends on whether you’re measuring first touch or last, and if you’re focused on gathering names or closing the deal immediately. Leverage your CRM to capture every touch point: Have they attended a webinar, downloaded a whitepaper, or registered for a newsletter? All of these actions contribute, so measure all of them. Make sure your CRM allows you to track multiple campaigns. Q: What is the best way to treat leads from a purchased list versus inbound leads? Do you expect your inside sales team to practice alchemy? Q: Any thoughts on lead engagement for B2C versus B2B? B2B vs. B2C: What does it really mean? Q: How does lead-nurturing ROI compare for B2C (rather than B2B)? Q: Can you set up a simple lead nurturing strategy without lead scoring, and then add scoring later, when you have data to evaluate? A: Absolutely. In the beginning, simplicity is best. 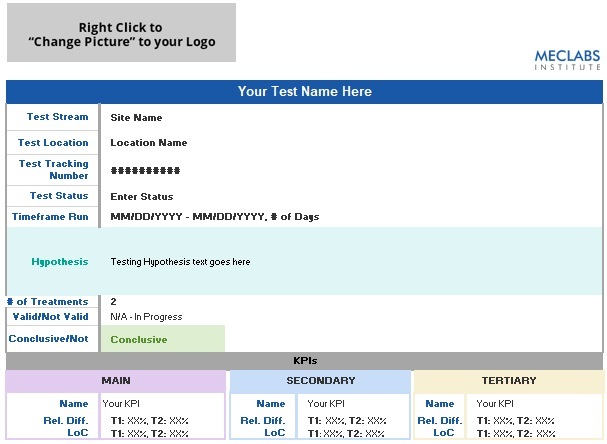 Q: What’s a good lead score for a technology company? The Lament of the Inside Sales Team: Data, Data Everywhere, but Who’s Ready to Buy? Q: Do you have a buying process model and a list of stages of the sales cycle? A link to a replay of the webcast is included below. Do you have additional questions? Feel free to ask them in the comments.